Batman Beyond, also known as Batman of the Future, is an Emmy Award-winning American animated television series created by The WB Television Network in collaboration with DC Comics and Warner Bros. 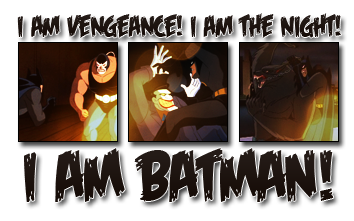 Animation as a continuation of the Batman legacy. It began airing on January 10, 1999, and ended its run on December 14, 2002. After 52 episodes spanning three seasons and one direct-to-video film, the series was put on hold for the new Justice League animated series despite the network having announced plans for a fourth season. However, there was a short-lived spin-off, The Zeta Project. 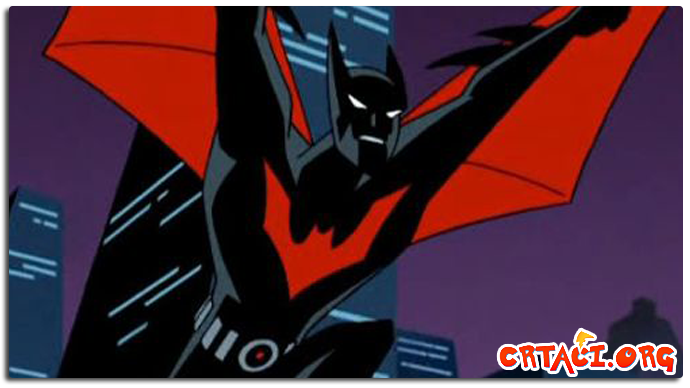 In The Zeta Project's first season episode "Shadows", there is a crossover with Batman Beyond; in this continuity, the story takes place between the episode "Countdown" and the series finale "Unmasked." Jedini Batman serijal koji nisam gledao do sada samo zbog crteza, ali evo sada ovih hladnih zimskh dana hocu, pa ako je neko pogledao moze da iznese svoj komentar, dok ja javljam moje utiske posle odgledane barem prve sezone. Kao sto rekoh, ako postoji crtani koji moze da se smatra naslednikom Batman TAS onda je to Batman Beyond! Preporucujem svima koji nisu pogledali da ispracve gresku i pogledaju ovaj odlican serijal! "Ms. Gordon, I uh, see you've discovered our little secret. Yes, I admit it, I am Batman." Edited by Joda, 01 February 2019 - 11:10 PM. This song is ending. But the story never ends.